Some of you may remember that my sister-in-law and brother-in-law adopted a little guy from China back in the winter. As extended family, my husband, myself and our family began loving on Toby as soon as we met him. Through our smiles and hugs, he could feel the love of his parents and siblings, as well as his extended family, which includes our immediate family. Toby has an extra physical need because he is deaf. Long before he needed a family, God prepared my sister-in-law, MaryBeth, to be his mama. 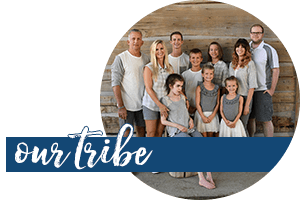 MaryBeth grew up with a deaf brother and learned sign language fluently; both of these life circumstances were part of God’s future plan for Toby. Teaching Toby how to communicate was at the top of the priority list when he was adopted, but helping him begin to understand that he is loved has been even more important than that. I’ve not adopted a child, but through being a small part of Toby’s life over the last six months, I’ve seen the strong need for helping adopted children understand they are loved. MaryBeth and David, Toby’s parents, made the decision to love Toby. Oh, they fell in love with Toby, no doubt, but Toby didn’t come into their family by natural methods. They decided to love Toby. A big part of showing Toby that he is loved is helping him understand that there are differences in each of us. Toby chose signs for the names of each person in our family. The signs sometimes symbolize a strong physical characteristic of that particular person. For example, my daughter, Tarah, has very long hair. Toby’s sign for her includes a long sweep of his hand to mimic her long hair. Toby understanding the differences between each of us was a part of assigning sign names for us. Toby is still very young; he’s just 4 years old. He has three older siblings, my nieces and nephews, who are crazy about him. But as he grows older, he may question the love of his parents for their natural children versus their love for him. I don’t know- maybe he will grow so confidently and securely in their love that he will never question that. 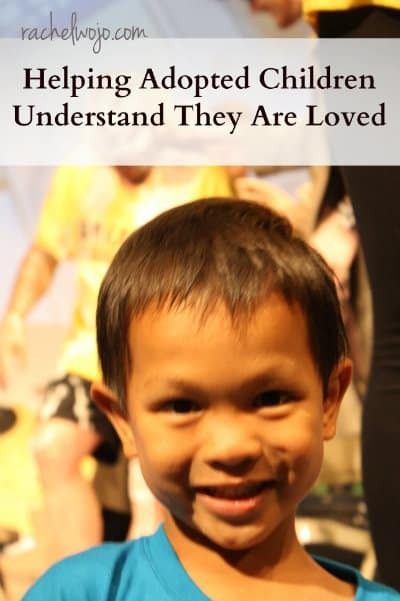 Either way, I do believe that it is important for all children to know that each of us are unique and that no matter the color of eyes or hair or skin, God loves each of us. As parents, we love our children, no matter their differences. Donna Keith is a writer who wants all her grandchildren to know just how much how they are loved and cared for. 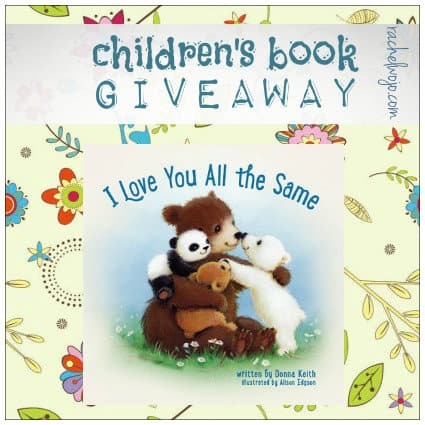 Her sweet book for children, I Love You All the Same, is a tremendous resource to help children understand that no matter their differences, they are loved. No matter the means of becoming their parents, whether natural labor or the labor of adoption, children need to know that they are loved. Follow the Rafflecopter to enter the giveaway and I’ll see you tomorrow with the next part of the series, Lessons in Hope. PS: Check out this awesome video of Toby signing the National Anthem this past weekend! Disclosure: Product provided by publisher for review; all opinions are my own. Post contains affiliate links. Site may be compensated if purchase is made. See full disclosure policy here. About 1/3 of adopted children adjust quite well, about 1/3 have some issues, and about 1/3 have serious issues. Praying Toby will be the first group of children. I myself would like to receive this book because we fall into the second category with our 4 year old. God is assuring us that He is fixing our family, but I also see the repercussions of his early history haunting him. He is not really believing he is loved and is afraid of abandonment. If I don’t win, this book is worth purchasing for our own copy. Thank you for introducing us to the book. Whoops, it was late last night when I answered. I tell my two little boys that I love them because they are David and Dalton. I play the guess what game with them and tell them I love them , like them, think they are fun, glad they are a boy, etc. We are readers, and snuggle when we read. I let them know no matter what they do, I will always love them, and I may get upset with them, but I still love them. I tell them often I’m so glad they are family. We just have one on one time too. Thank you for sharing that video…love his beautiful proud smile! Adoption is such a wonderful Blessing! We never knew what was missing in our family until God brought us Kyle! He has opened our world to so many amazing things that we didn’t know we should open our eyes to! We are currently awaiting for God to bring another child, from foster care, into our family! I know that I already love them…boy or girl….even though we haven’t met yet! Just like all of our children in our home and those who have moved into their own homes, we pray for this child! I am not sure loving them is a choice…that would imply that we could choose not to love them..and to me that seems impossible! I also wonder what it might be like as they grow up, thinking that we don’t love them the same as our biological children…but to me they are mine….I am who God entrusted them with, so unconditional love goes out the same…it doesn’t have anything to do with biology…they are all mine because God chose this plan to be His Perfect Plan! Thank you for this post! What a precious video of little Toby! I would love to win a copy of this book. I work with preschool children ages 3-4 so this would be perfect. Our students come in our all colors, sizes and from families around the world. I forgot to answer your question. In our classroom we always talk about how we are all friends no matter how different we each are. I always spend time individually with each child over the year and tell them how much I love them. Thank you so much for posting the video of Toby. He is a precious little angel with the sweetest smile. That just made my day. I know that each day my children come to me individually and ask me questions, always being willing to answer them or looking up the answers if I don’t know I think shows them I care about each of their desires, needs and what they like or want to become. We spend lots of time together as a family, we homeschool together. We live , love and learn together. that was absolutely adorable. Good job Toby. Definitely saying I love them and speaking their love language! Awesome giveaway! All three of our children are adopted. Their “love language” is getting individual time with us and verbally hearing positive words. Our five year old is a little bookworm. She would love to receive this book and learn to read it. Thanks for the chance! Blessings. I am the proud mama of 2 kiddos who grew in my tummy and 2 kiddos who grew in my heart. My now 13yo dd came to me at the age of 7 and was followed 2.5 years later by her bio brother (who turned 11 today!). She has had a much easier time opening up to us and returning the love she has been shown. With him, it is a matter of showering him daily with love and guidance (and often the reminder that even correction comes from a place of love.) I have often asked why God chose to add them to my family through adoption instead of through birth, knowing that they could have been spared the hurts they endured in their life prior to coming to us….but it is not for me to know. God is sovreign and His plan is perfect. All 4 of my children are my greatest blessings and I count it joy to be their mother forever. love this, Mandi! You are an AWESOME mom! We try to make sure that each of our 3 children get individual time with us. al They love the attention and they often open up and share more of themselves when it’s just one on one. 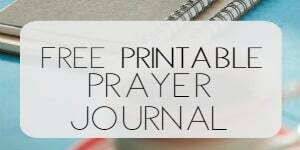 I would love to win this book to give to a friend of mine who just adopted two children, a sister and brother, to add to her other 5 kids. She just mentioned the other day how these two children ask a million times a day in a million different ways, “Do you love me?” This would be perfect for her! We are in the midst of an adoptive placement of a beautiful, smart, and funny three year old boy, Jacob. We also have another child, Ayana, adopted as a baby when we lived in Georgia. We attend Patterson Park, and so are privileged to see not only the Failes, but other families walking this same journey with children from China, Russia, foster care here in OH, and another family currently pursuing children in Haiti. Adoption definitely comes with its unique challenges, so any resources to help families through this journey are great. Would love to win the copy of this book! Thanks for a great blog post! So touching, Rachel. Thank you for sharing this special little guy with us. show them by hugs and kisses, kind words of encouragement, spending time with them, lots of smiles! LOVE this. I have a friend who adopted a little boy and I’d love to give this to her. Spending time – that’s how I feel we can show love to our children. This world is too busy for families! We need to do more together and use the time God has given us wisely. We are in the process of adopting. 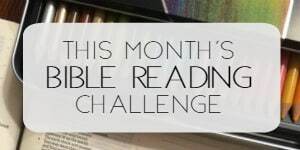 This would be an awesome book to win. To learn and help our new son. God bless each of you.